The Indian cricket team captain Virat Kohli turned 30 on Monday as wishes poured in for the flamboyant batsman. Among the well wishers, the one that stood out was his wife Anushka Sharma's wish. 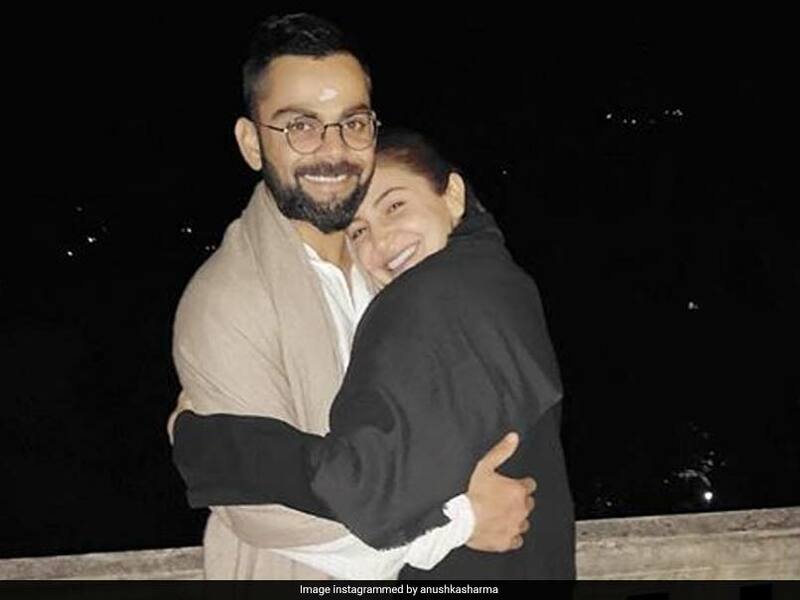 Anushka Sharma took to Twitter and uploaded photos with her husband Virat Kohli. The image was captioned as "Thank God for his birth." The post received over 2,000 likes within minutes. The couple had recently celebrated their first Karva Chauth together in Pune. Fans, cricketers -- past and present -- all took to Twitter to wish the Indian run-machine on his 30th birthday. Kohli has been on fire this year, leaving the rest of his rivals chasing shadows. In Tests, Kohli has scored at will, amassing 1,063 runs in 10 matches played in 2018. He averages 59.05 with four centuries and as many half-centuries to his name. In ODIs in 2018, Kohli has been nothing short of brilliant. The Indian run-machine averages a whopping 133.55 after amassing 1,202 runs in just 14 matches. He has scored six hundreds -- more than any other player -- and three fifties. Since January 2016, with 7,824 runs Kohli is the highest run-scorer in the world. England's Test skipper Joe Root is the next best with 6,371 runs. He also leads the pack when it comes to the number of hundreds scored. Out of his 38 ODI hundreds, Kohli has scored 28 out of them in the last two years. Banned Australian cricketer David Warner and Kohli's deputy Rohit Sharma have scored 16 each since January 2016.